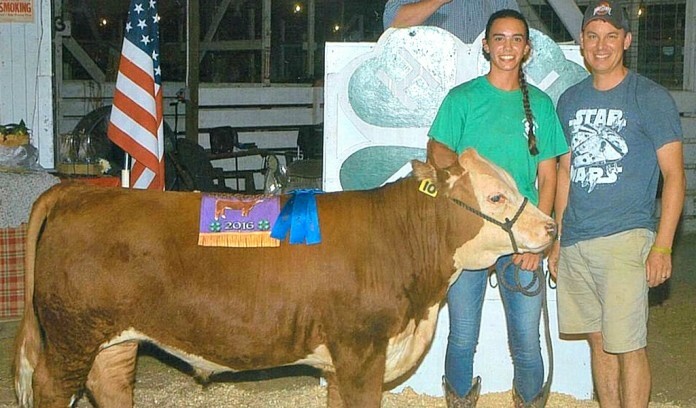 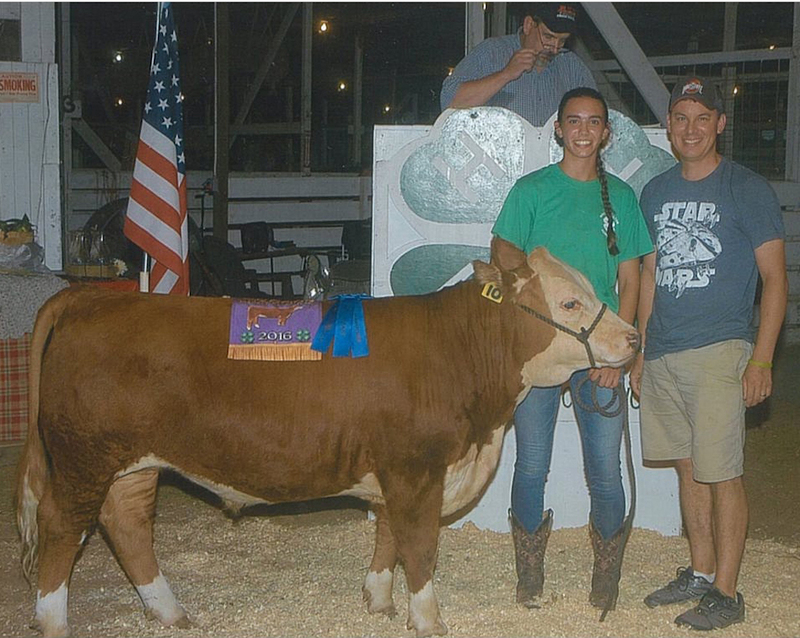 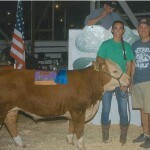 Julia Gasbarre exhibited the grand champion steer at the Cuyahoga County Fair. 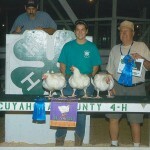 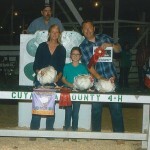 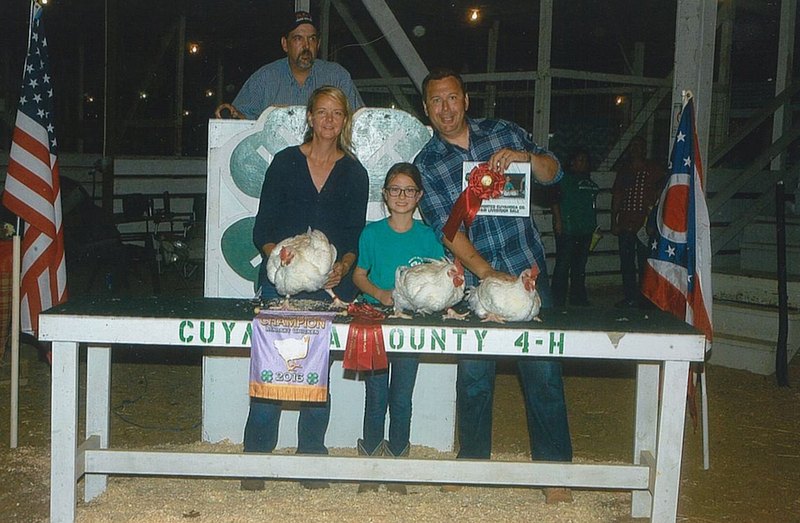 The Cuyahoga County Fair grand champion chicken pen, weighing 27.1 pounds, was shown by Kristen Patrick and purchased by The Cuyahoga Tractor Club for $250 per pound. 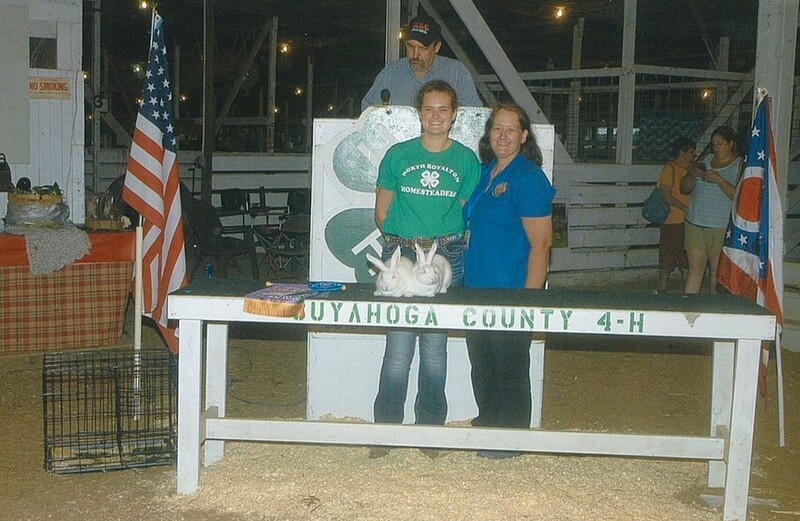 The Cuyahoga County Fair grand champion rabbit pen was shown by Hannah Knerem and purchased by Beth Durda for $135 per pound. 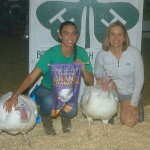 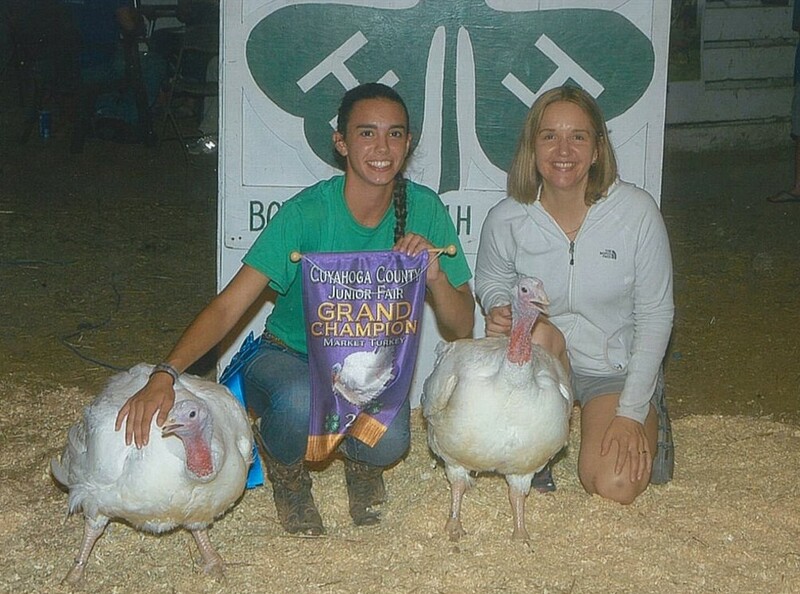 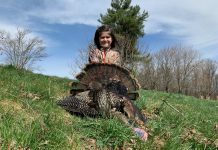 The Cuyahoga County Fair grand champion turkey pen, weighing 76 pounds, was shown by Julia Gasbarre and purchased by Augies Pizza and Mayor Stefanick of North Royalton for $325. 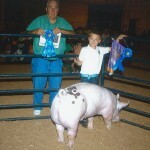 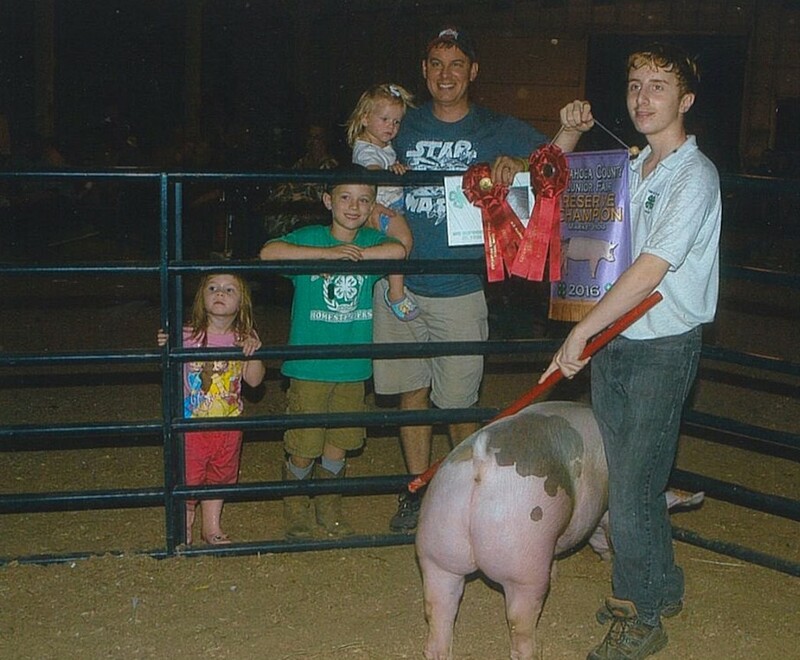 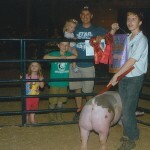 The Cuyahoga County Fair grand champion hog, weighing 274 pounds, was shown by Stosh Skoczen and purchased by Prettyman Farms for $2 per pound. 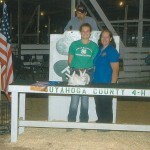 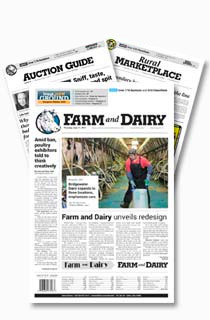 The Cuyahoga County Fair grand champion lamb, weighing 132 pounds, was shown by Kristen Patrick and purchased by Dr. Lindsay Kostel, DVM of Greystone Veterinary for $3.50 per pound. 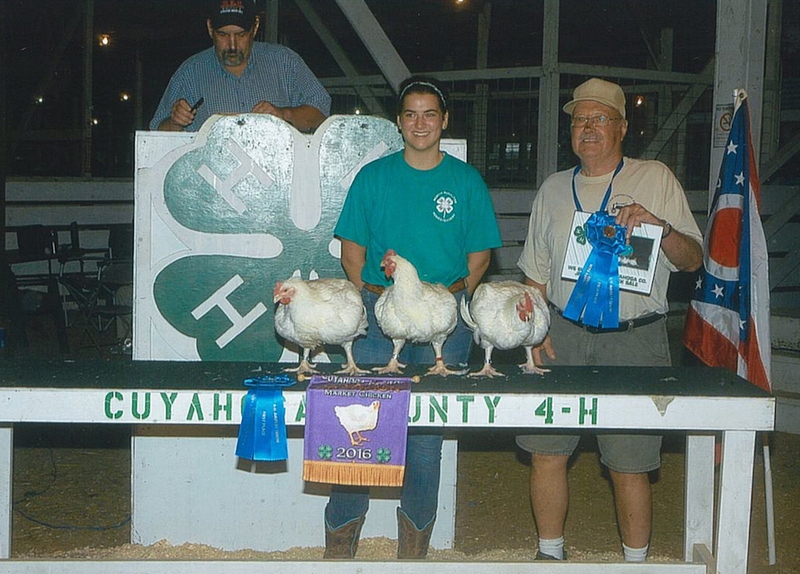 The Cuyahoga County Fair reserve champion chicken pen, weighing 24.2 pounds, was shown by Natalie Fitzgerald and purchased by Winding Brook Farm for $215 per pound. 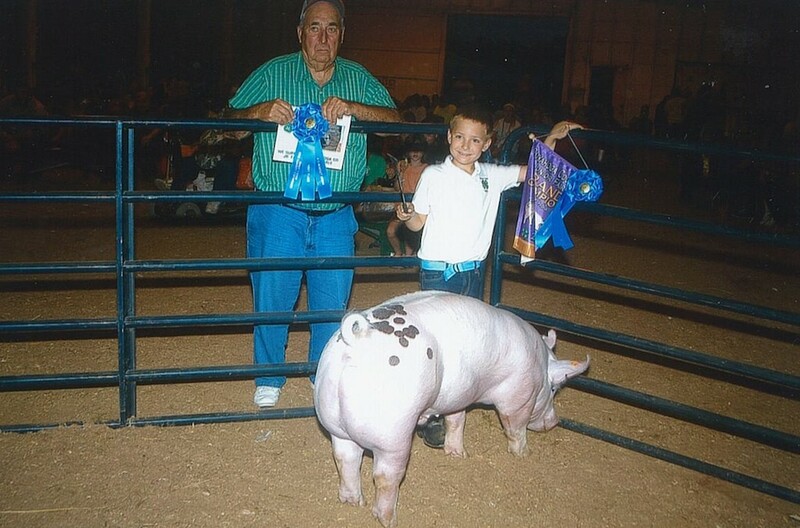 The Cuyahoga County Fair reserve champion hog, weighing 234 pounds, was shown by Josh Irish and purchased by Dr. Adam Hechko, DVM, of North Royalton Animal Hospital for $2 per pound. 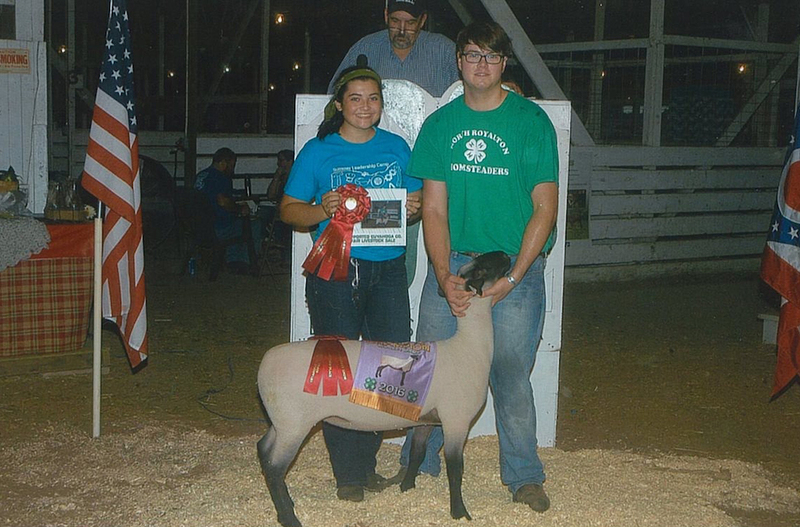 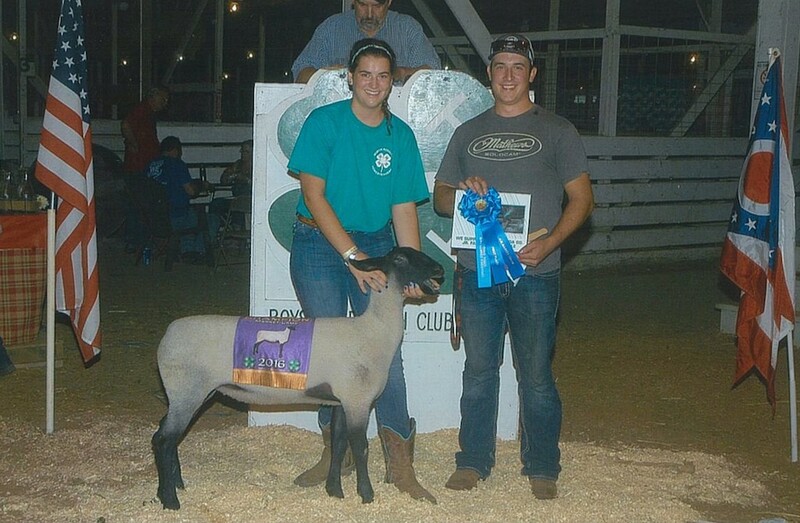 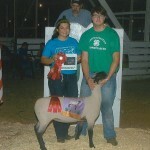 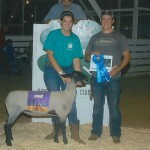 The Cuyahoga County Fair reserve champion lamb, weighing 132 pounds, was shown by Ben Pierce and purchased by Lydia’s Pet Grooming for $2.50 per pound. 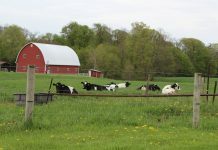 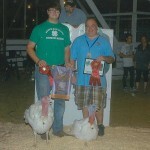 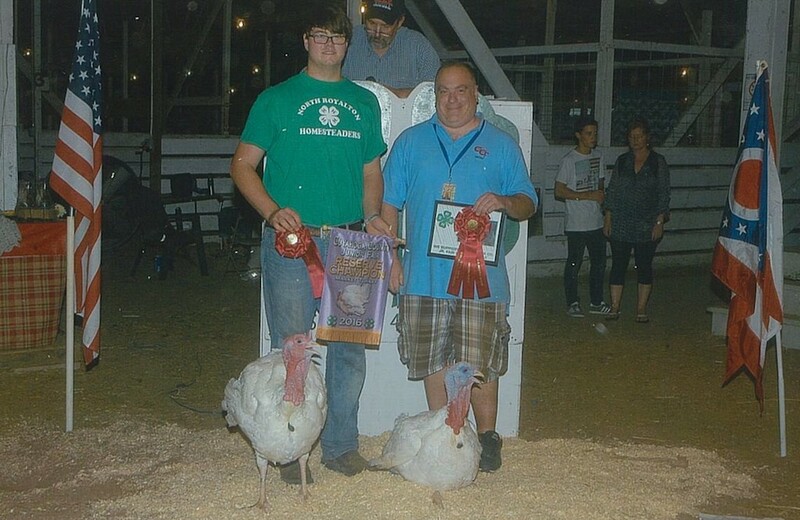 The Cuyahoga County Fair reserve champion turkey pen, weighing 80 pounds, was shown by Ben Pierce and purchased by the Cuyahoga County Fair Board for $225.